Rosaleen Love's previous collections Total Devotion Machine and Evolution Annie were published by the Women's Press alongside classic works by Joanna Russ, Suzy McKee Charnas and Octavia Butler. 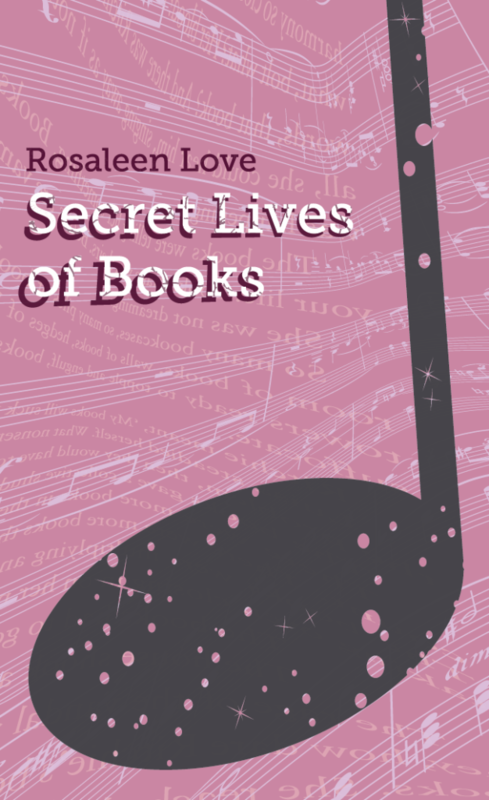 Rosaleen is the guest on Galactic Chat Episode 52- Listen here. 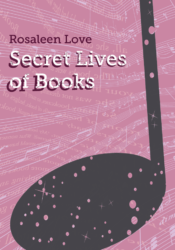 Rosaleen Love grew up in sub-tropical Queensland surrounded by science and writing. She attended Ipswich Girls' Grammar prior to studying science at the University of Queensland and at Cambridge University. Love undertook her PhD studies at the University of Melbourne during the 1970s. She has lectured in the history and philosophy of science and in professional writing, teaching at the Swinburne University of Technology and the Victoria University of Technology. She is the author of Reefscape: Reflections of the Great Barrier Reef, published by National Academies Press. Rosaleen Love’s previously collected stories have been published in The Total Devotion Machine and Other Stories (1989), Evolution Annie and Other Stories (1993) and The Travelling Tide (2005). In 2009, Love was awarded the A Bertram Chandler Award for Lifetime Achievement by the Australian Science Fiction Foundation. Read Rosaleen Love's "Ghost in the Machine". The much anticipated all new original collection of short stories from one of Australia's science fiction masters and winner of the Chandler Award for outstanding achievement in Australian science fiction.